When comparing top-rated mattresses from the same brand, does a pillowtop get you a better mattress? 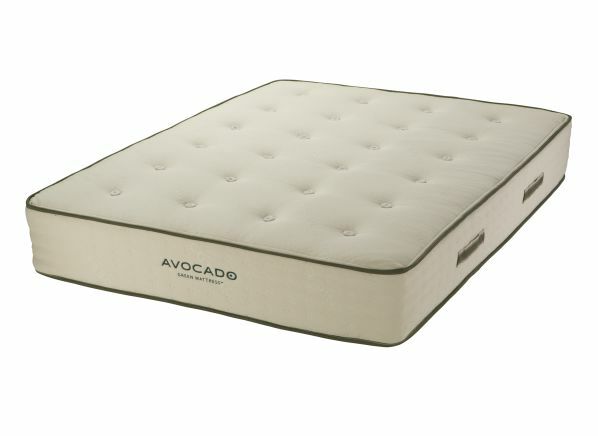 Avocado Green (left) and Avocado Green Pillowtop mattresses. Pillowtop or no pillowtop? That’s often the question when you’re weighing a brand’s basic mattress against its more premium version, which adds a cushier layer of material on top and might have implications for the type of sheets you buy to fit: A pillowtop tends to make the mattress several inches taller and several pounds heavier. It might also make the mattress softer. 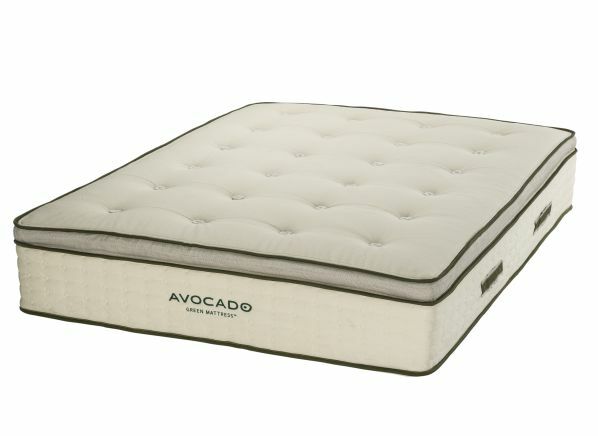 We brought the Avocado Green Pillowtop (above right) into our mattress lab and decided to test how well it would compare with the brand's flagship model, the Avocado Green mattress. Avocado, a bed-in-a-box startup that launched in 2015, uses natural latex materials rather than more typical petroleum-based polyurethane foam. The brand offers several mattresses, such as the Green and the Green Pillowtop, and even a new "vegan" mattress (it replaces an internal wool layer with a cotton one). Curious how the Avocados compare with the rest of the competition? Check out CR's ratings of more than 130 mattresses from brands such as Casper, Sealy, Sleep Number, and Tuft & Needle. CR members can read on for detailed ratings and reviews of both the Avocado Green and the Avocado Green Pillowtop. Both the Green and the Green Pillowtop are innerspring mattresses with four grips on their sides for easier maneuvering. The Green, $1,400, stands 11 inches tall. The Green Pillowtop, $1,800, stands 2 inches taller than the Green, at 13 inches. (Prices listed are for a queen-size mattress, the size we test.) The Green weighs 119 pounds; the heavier Green Pillowtop weighs 130 pounds. Both mattresses have an internal section of pocket coils (small coils enveloped in fabric) under a layer of natural latex. The Pillowtop has an additional 2-inch layer of latex for its topper. In our test, the Green has a firmness rating of 7 out of 10 (with 10 being the firmest) and the Green Pillowtop is less firm, with a score of 5. The Green earns ratings of Excellent for every size and style of sleep, with one exception: It earns a rating of Very Good for petite side-sleeper support. The Green Pillowtop earns lower support ratings across the board: Very Good for side and back support for all sizes, save one. For large/tall back sleepers, the mattress earns a middling Good rating.